Provides exceptional hydration and comfort feeling. 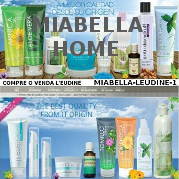 It has powerful antioxidants that nourish and protect the skin. Vigorizante.Contiene effect has a mix of advanced botanicals that help facilitate the renewal of the skin and tissues. Relieves the discomfort generated during the day by day activities that result from physical exertion during sports activities. The Butter Arnica Arnica extract is formulated to help stimulate skin circulation, relieve sore muscles and provide lasting moisture. It can be combined or used in conjunction with our Ultra Fine Hydrating Mist Passionfruit to get a sense of slippage and hyper hydrated skin. 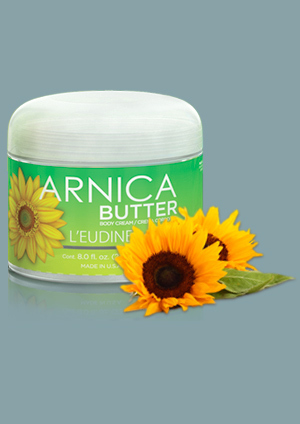 Apply a sufficient amount of Arnica Butter in the desired area in a circular motion until completely absorbed. For best results, apply morning and night or as necessary.